Our highly experienced team of engineers specialise in keeping your machines performing well, ready for when you need them. 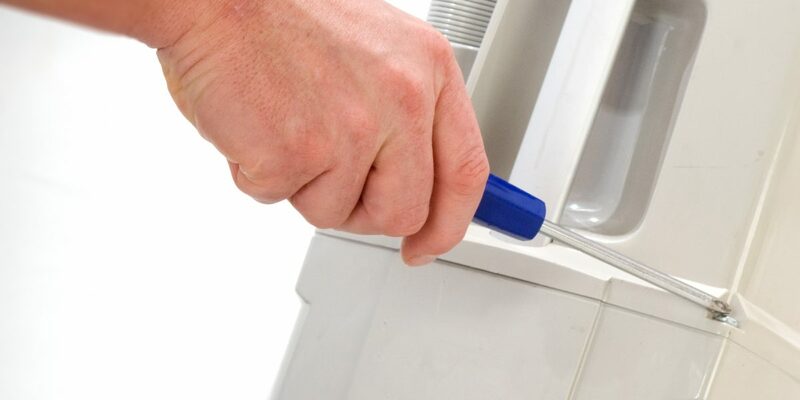 Machine faults and breakdowns can happen at the most inconvenient times and when they occur you need to know that your cleaning machine can be repaired quickly. 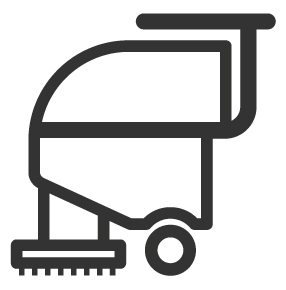 If your vacuum, steam or floor cleaning machine has broken down or if you would like some preventative maintenance, we are just one call away. We have a strong presence across London and the South East of England. Call our London based team for more information on 01923 445 550 or visit our contact us page to log an enquiry or set up a service schedule. Our objective is to have engineers in attendance by the next working day. 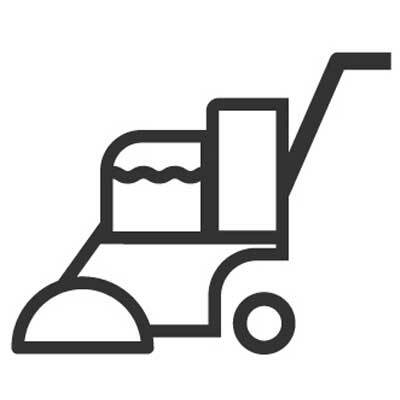 It is our ability to achieve this service, along with our high working standards that has led to many major manufacturers relying on us to provide breakdown cover for cleaning machines for their staff. 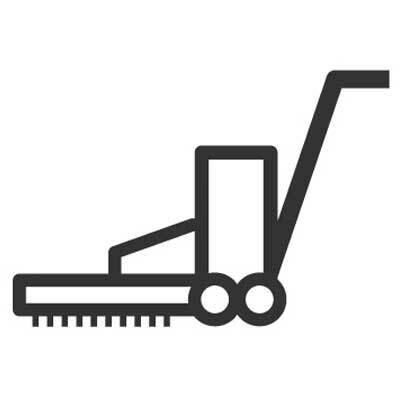 LVC are one of the leading distributors for the major manufacturers in the UK, giving us the knowledge to repair your vacuum, steam or floor cleaning machinery no matter what the make or model. 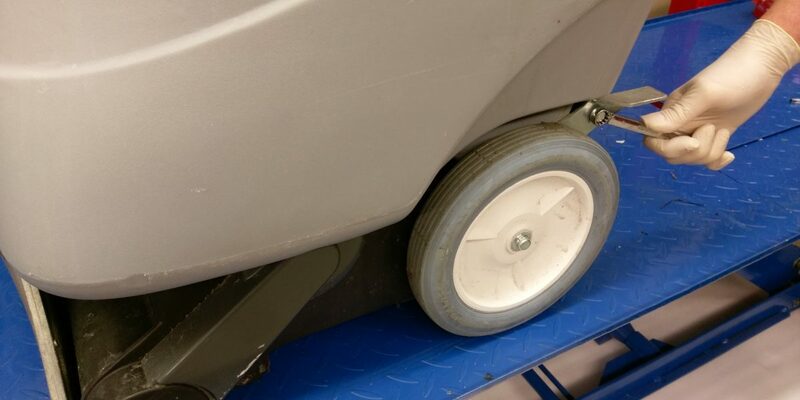 Our ability to repair all of your equipment has many advantages for you, the most obvious benefit is the time that you will save knowing that LVC can service any cleaning machine you own. 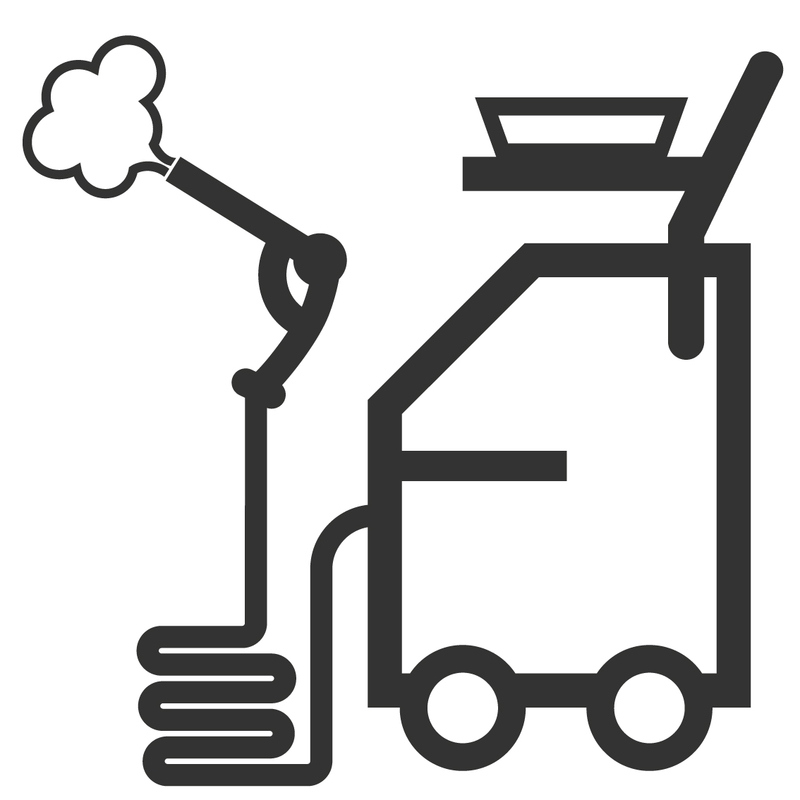 Whatever you need regarding your cleaning equipment you only need to make one call to our helpful London team. 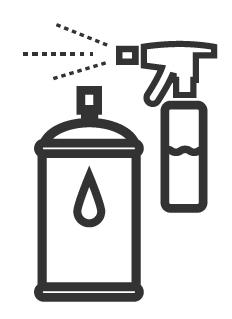 Our engineers carry a large stock of spares for vacuum, floor, steam or pressure washers and consumables including vacuum bags and floor pads. With LVC’s stock, you can be guaranteed our engineers can repair any machine you have. LVC’s engineers are equipped with the knowledge, skills and parts to prevent issues before they happen. 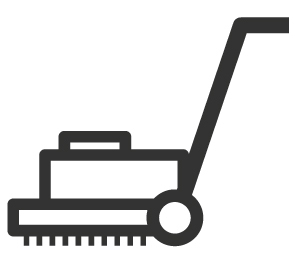 We recommend regular planned maintenance to ensure top performance and extended life of your machine. PAT testing services are available as part of planned maintenance so you can be ensured that your machine is efficiently working. Sign up to one of our flexible service plans to see the full impact this really has. LVC’s services plans are completely flexible and work around your daily operation. Clients may choose to arrange monthly or bi-monthly contracts to minimise downtime and even reduce costs. 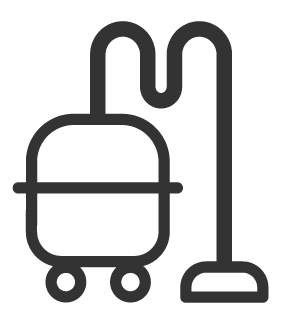 Have your vacuum, steamer or washer serviced on a rotational basis ensuring any priorities get dealt with immediately. We always try and send the same engineer to your site. Our engineers always aim to build a relationship with you, this way he gets to know your equipment and how your site operates. 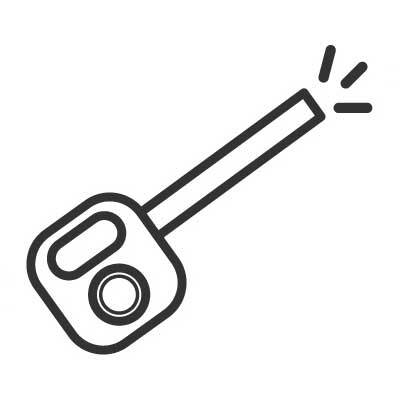 When we receive a breakdown call our engineer is able to come prepared, saving you time and money. We always look to supply the most reliable equipment for your needs. If however, something were to go wrong, LVC will come out to site to get it up and running as quickly as possible. 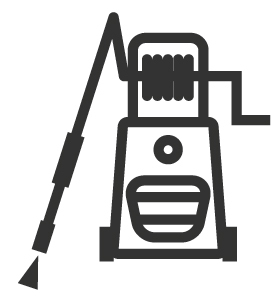 Should there be a delay, we will aim to put a loan machine in place so your cleaning operation is not affected. LVC has an excellent 1st -time on-site fix rate however sometimes machines do require taking back to our London workshop for more in-depth work. 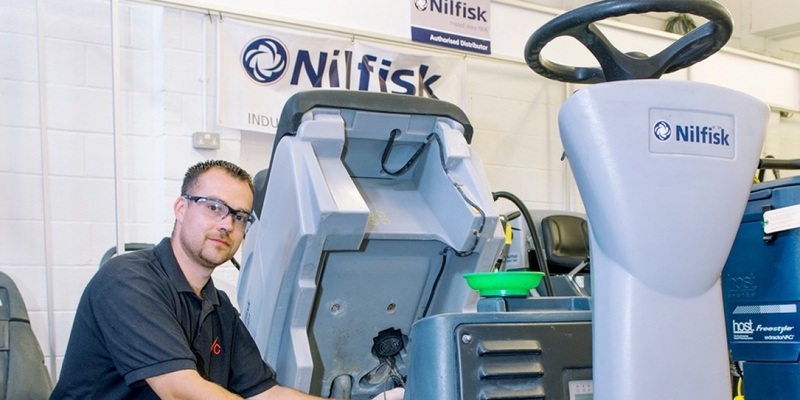 You can feel ensured that your machine is in safe hands with our fully qualified and trained engineers. Our dedicated workshop team are experts in the industry and will ensure your machine is back working and returned to you in the shortest time possible. LVC boasts its own hire division in London! This makes us able to provide our customers with a wide range of specialist equipment, whether it’s for a day, a week or a year. 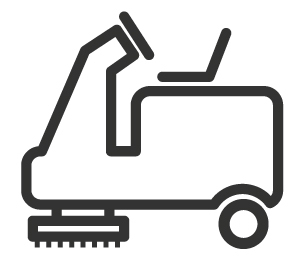 If your vacuum, steam or floor cleaning machine has broken down and you are using our repair services, you will be eligible for a discounted hire rate.